But My Car Smells Fine! 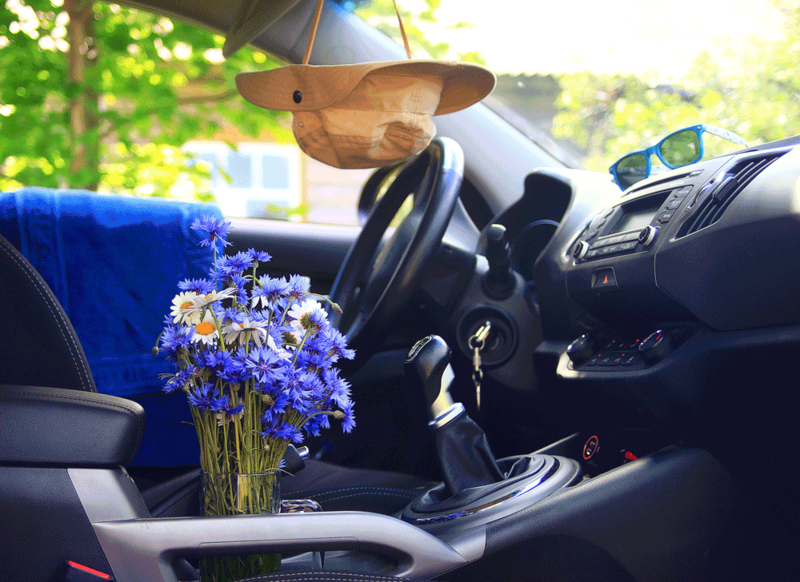 Is your car's interior smelling funky? You can't smell anything about your car, so it must be ok, right? Wrong. People get used to smells when they are constantly exposed to them. This applies to your home, your workplace, your car, and even your own body odor. Scents that blend into the background of our day-to-day lives get ignored. And that's one reason why car smells aren't much of a hot topic anymore — they've become a fact of life. Everyone sweats into their seat or leaves behind some food wrappers once in a while. These little sources of stink build up over time. Then you have pet and tobacco odors, which are notorious for penetrating upholstery, leaving behind permanent odors. But have people really given up on fighting car smells, or are they just using different tactics? 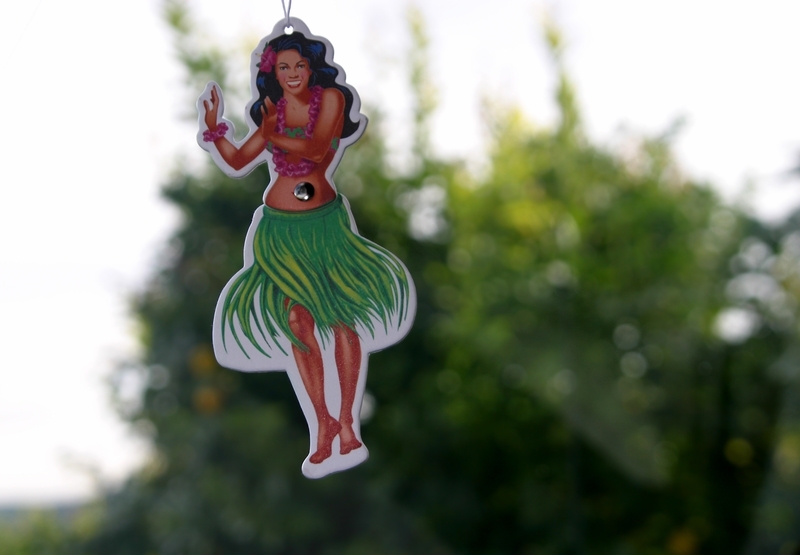 Another reason why car fresheners may not seem to be as popular lately is the growing concern about their safety. While there isn't a definitive answer one way or the other, more people are shying away from synthetic chemicals. That's probably for the best in this case — the traditional tree-shaped car freshener only covers up odors. Plus, air freshener scents aren't universally loved, and some people find them worse than the original offensive odor. In fact, having to deal with both the funk and the obnoxious "fresh" scent simultaneously may give your passengers a headache! Instead of covering up offensive car cabin odors, it's better to remove them completely. You can start with a thorough vacuuming of your car's cabin, freeing up all the trapped smells it's accumulated. Vacuuming also removes debris that may be causing foul odors in the first place. While a simple cleaning can solve most problems, stubborn odors may need enzyme treatment or ozonation to break down the chemicals causing them. One last thing: Less-than-fresh car smells are annoying, but there are a few odors that are more than a nuisance. If you smell gas, sulfur, oil, or burning hair? Your car likely needs some repairs. How To Prevent Rust On Your Vehicle?